The DesiMax desiccant label is your solution to low level humidity-related problems in a wide variety of packaging applications. An ultra-thin, low profile design requires little space and makes these expert-developed, seemingly invisible moisture absorbers adaptable to any product packaging. 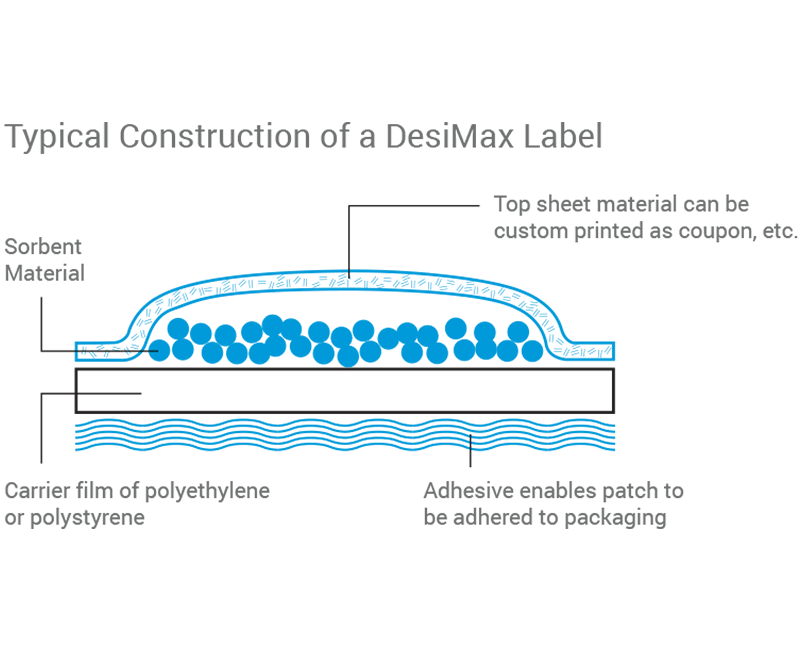 In its typical form, DesiMax is a square or rectangular, low-profile label that be made into any shape to meet your manufacturing needs and package limitations. Dust-free and supported by a Type III Drug Master File, DesiMax moisture absorber labels can be affixed, attached or incorporated onto packaging material that avoids co-mingling with your product. 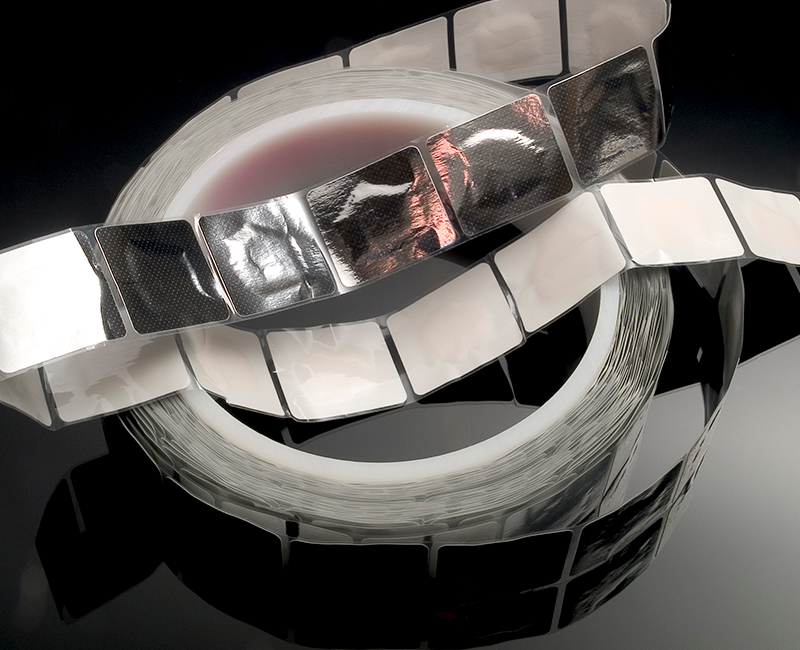 The flat, flexible format of DesiMax makes it one of the most unique desiccants on the market. 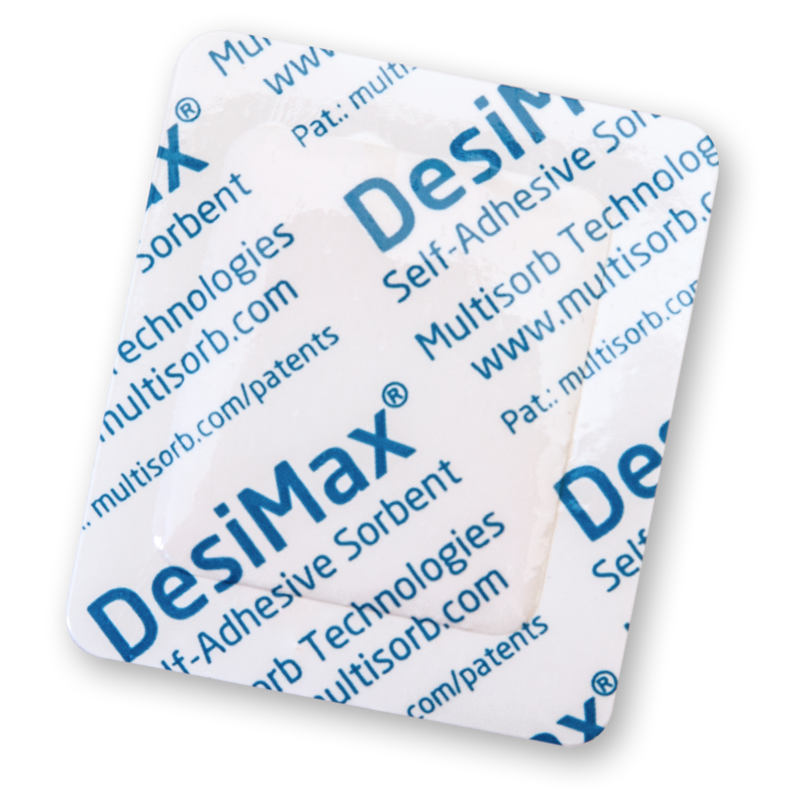 Thoughtful design features and proven adsorption performance makes DesiMax ideal for use in the packaging of pharmaceuticals, diagnostic test kits, medical products and electronics. Ideal for hand packaging operations, MiniPax Sorbent Packets are compact, durable, non-dusting sorbent packets that take up little space in packaging.